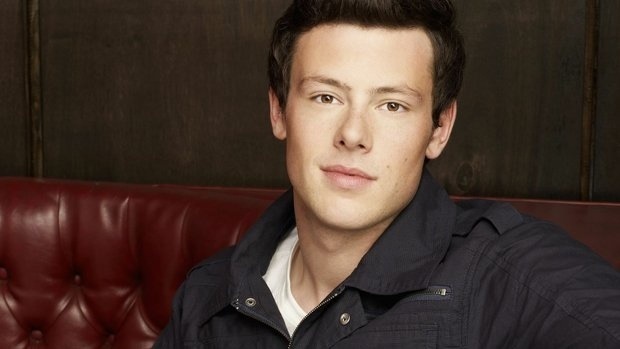 Canadian actor Cory Monteith, star of the hit TV show Glee, has been found dead in his hotel room in Vancouver. The police have said that there were no signs of foul play and an autopsy is scheduled for monday. The 31 year old actor had a history of drug addiction, though he had received treatment in the past. A number of cast mates have taken to twitter to express their distress at the actors death. Monteith is most well known for his character, Finn Hudson, in Glee. The actor has been very open about his past troubles with drugs, which started long before his involvement with the show. Monteith grew up in Victoria, British Columbia. The actor spoke out in interviewees about how he got involved in drug use from the age of 13. Thoughts are with his family and loved ones. This entry was posted on July 14, 2013 by adamodwyer1. It was filed under News and was tagged with cory, dead, glee, monteith, rip.